In the State of Texas, having auto insurance is the law. It is important to know all the rules and the regulations of having the right policy that will protect your vehicle, your personal safety and the safety of others. Using an independent agency like Aurora Insurance Services, LP to compare online quotes to give you the best options can save you time and money. Knowing the different types of coverage available to you will assist in helping you make an informed decision that will provide everything you need while maintaining your budget. Texas has a lot of terrain. Depending on what type of vehicle you have and how you use it, you may need additional coverage to meet your needs. This includes coverage for specialty vehicles, any towing or transport equipment, specialized engines, if you drive long distances and whether or not you have other people driving your vehicle. All of these elements play a role in determining exactly what you need and the quote you obtain. A knowledgeable agent in Texas will be able to guide you to the policies that will give you the most value for your money. 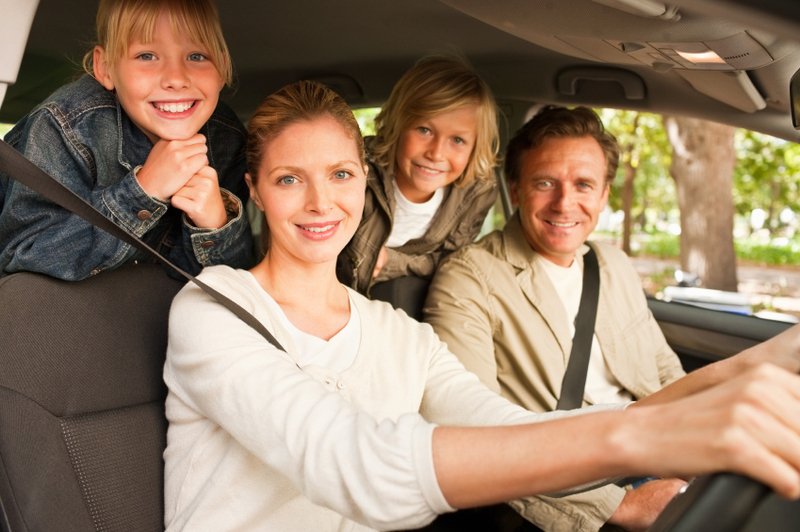 Don’t put your vehicle or safety in jeopardy by not having the insurance coverage you need. Unexpected circumstances happen daily, and it’s best to be proactive in obtaining coverage, and in staying within compliance of the law. Auto insurance can give you peace of mind when you least expect it. Using a good Texas independent agency is the first step. For assistance in making the best decision on an auto insurance policy that will work for you, contact the associates at Aurora Insurance Services, LP today!